Nearly 34 years after his untimely death, the works of former Beatles front man and legendary songwriter John Lennon continue to intrigue bidders all around the world. This time, it is his drawings and sketches that are attracting the attention of eager collectors hoping to own select comics drawn by the icon himself, as the items will go up for auction on June 4. The cartoons and poems in question were created by Lennon while he was writing two of his critically acclaimed books, titled "In His Own Write" and "A Spaniard in the Works." A British publisher has owned the rights to the book, as well as the drawings, for half of a century, and is now putting the rare collectors items up for sale. The auction will be the largest private collection of Lennon's works ever to be made available for the market. 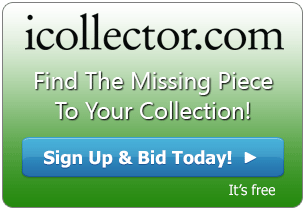 There are 89 select pieces up for bidding, with plenty of unique items never before seen by the general public. One of the highest projected prices for the auction includes a nine-page manuscript written in the vein of a Sherlock Holmes parody titled "The Singularge Experience of Miss Anne Duffield'' and is expected to garner bids upward of $50,000 to $70,000. Other notable pieces of the collection include a cartoon Lennon wrote around 50 years ago for "A Spaniard in the Works," which depicts a comic-style boy surrounded by birds. The drawing was eventually used 30 years later as the cover for the posthumous release of The Beatles' single "Free as a Bird," and the cartoon is estimated to sell for around $12,000 to $15,000. Numerous pieces of John Lennon memorabilia have gone up for auction in the past, generating enormous bids among competitive collectors. Handwritten lyrics by Lennon have sold for record amounts, including his ​lines for Beatles songs such as "Lucy in the Sky with Diamonds," which sold for $230,000, and the words for "A Day in the Life," which sold at a New York auction for $1.2 million. 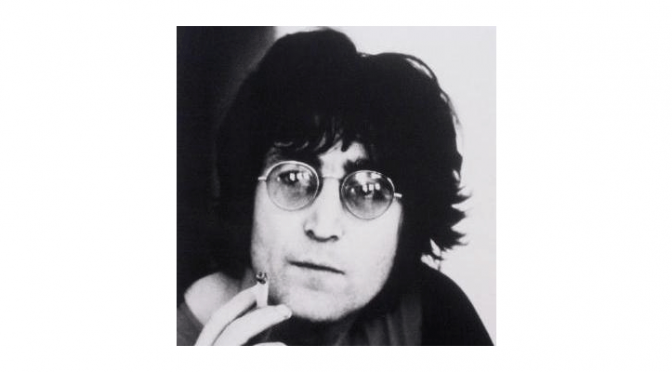 Lennon's glasses were another item generating skyrocketing bidding prices, selling to a British collector in 2008 for $2 million. Memorabilia auctions for the other members of The Beatles have repeatedly sold items for staggering amounts and capture the attention some of the world's most ambitious bidders.